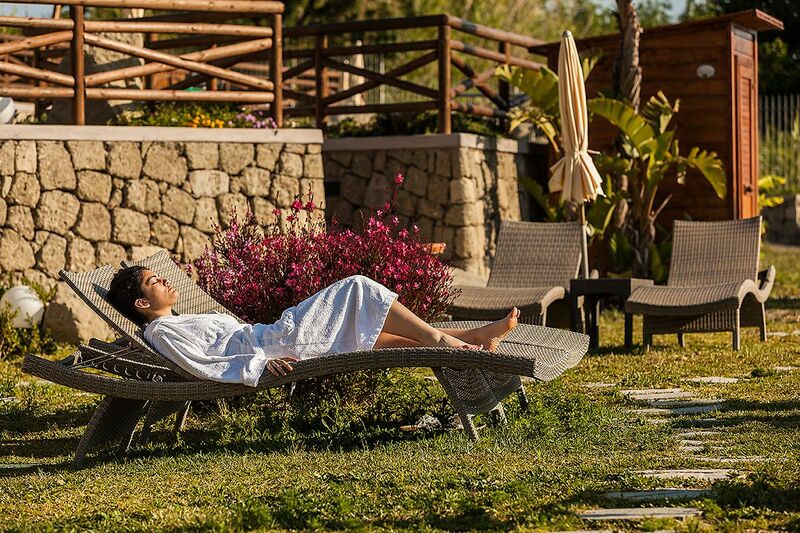 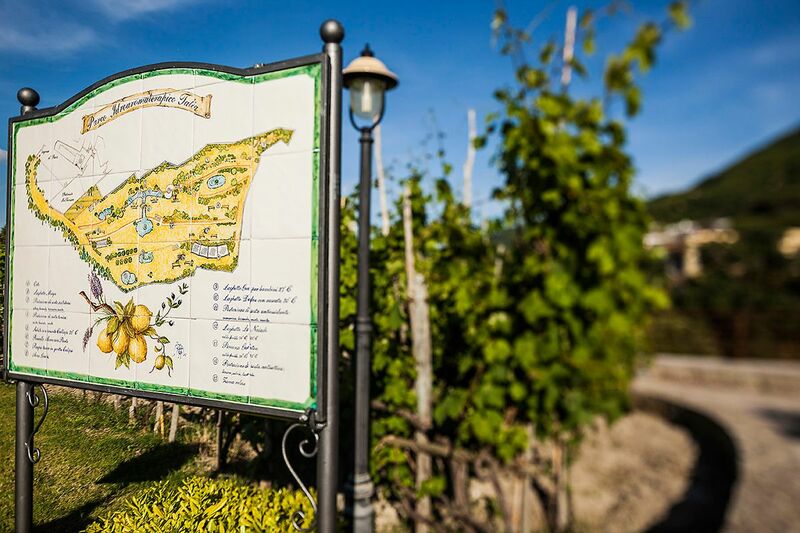 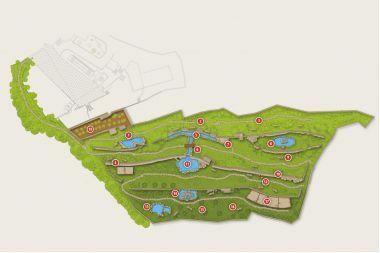 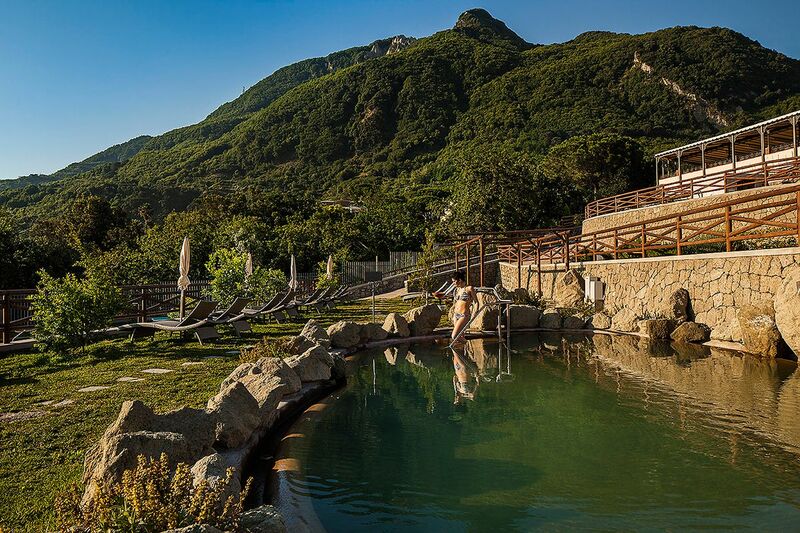 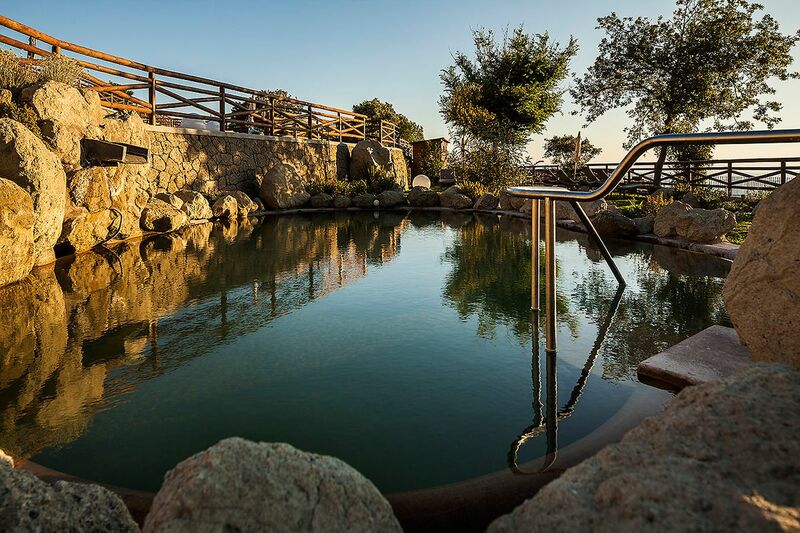 The Resort Grazia Terme & Wellness has a wonderful 5,000 square meter Talia hydro aroma-therapeutic park. 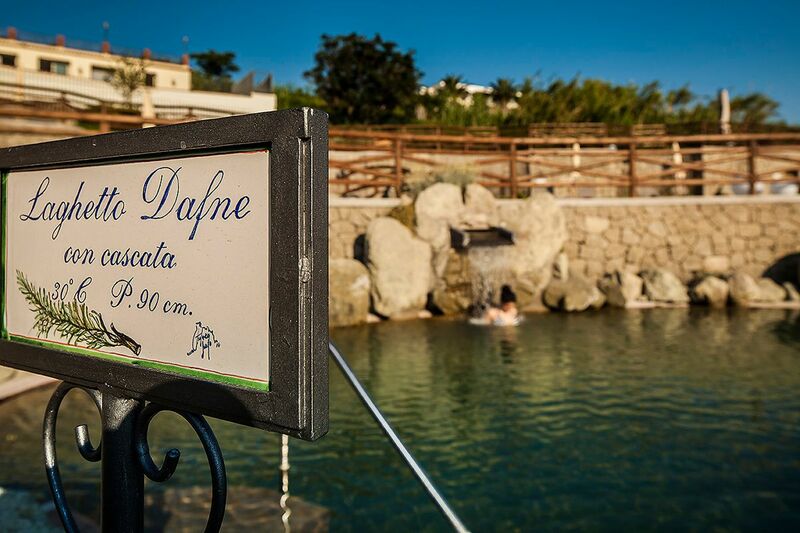 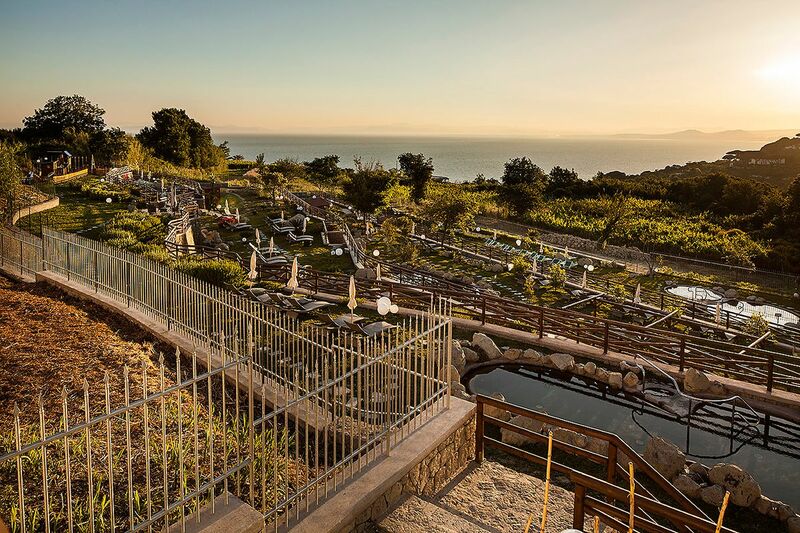 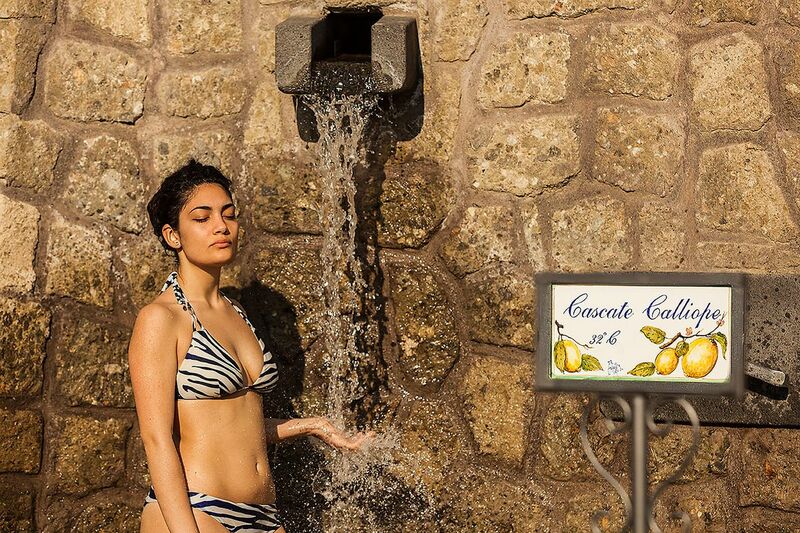 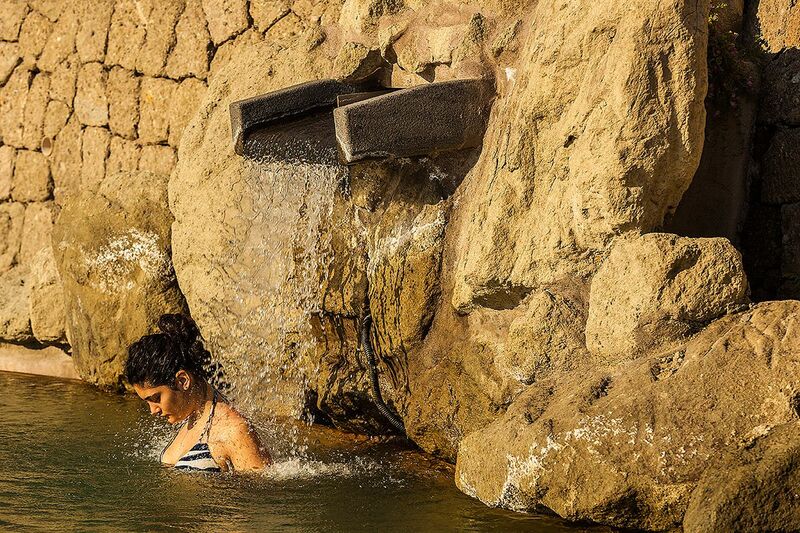 The thermal park has thermal pools, a Turkish bath, a Kneipp path, waterfalls, and a relaxing green area immersed in the Mediterranean garden. 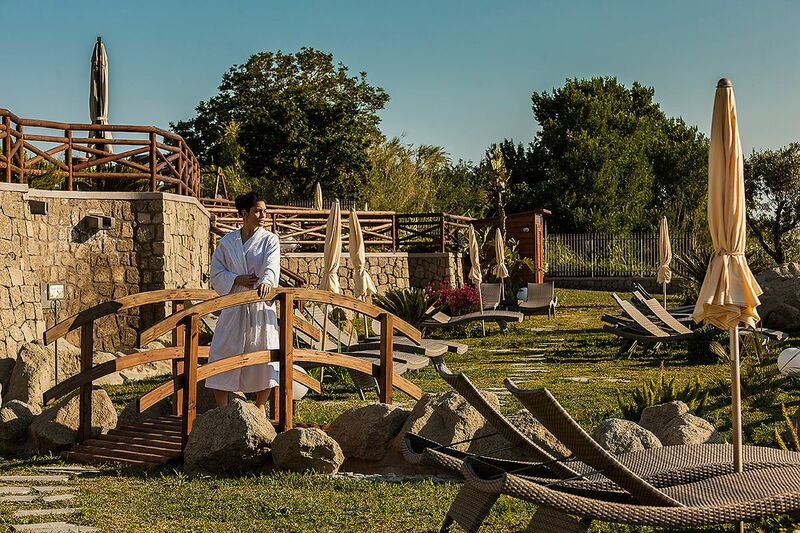 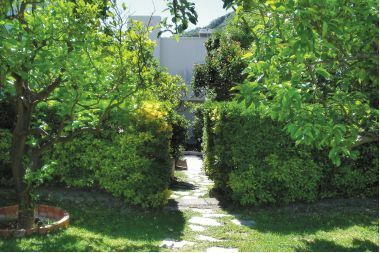 A corner of paradise where the therapeutic paths are combined with the benefits of the spa waters, in order to intensify the effects of the Ischia waters. 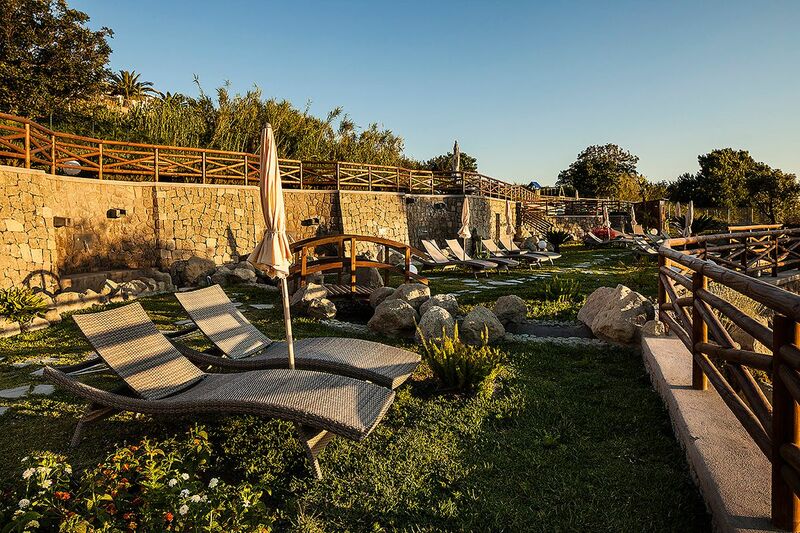 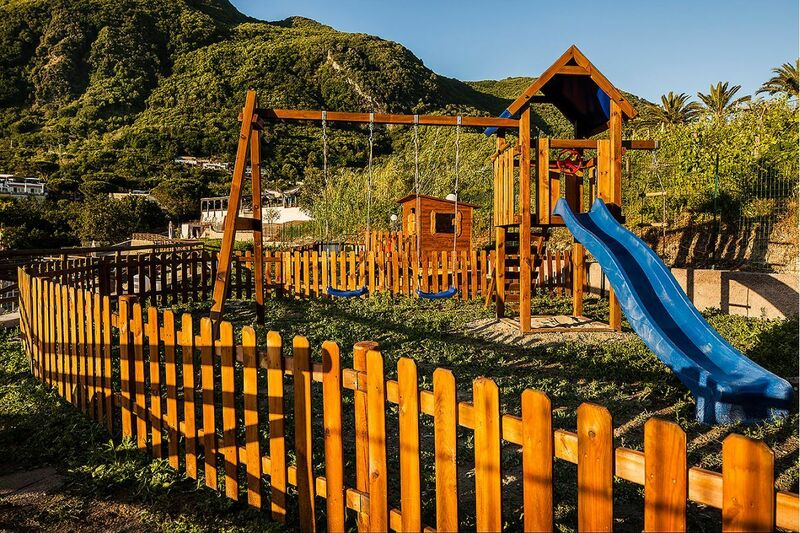 In the park we have a splendid vegetable garden, where we pick the vegetables used in our kitchen, for a total wellness experience.